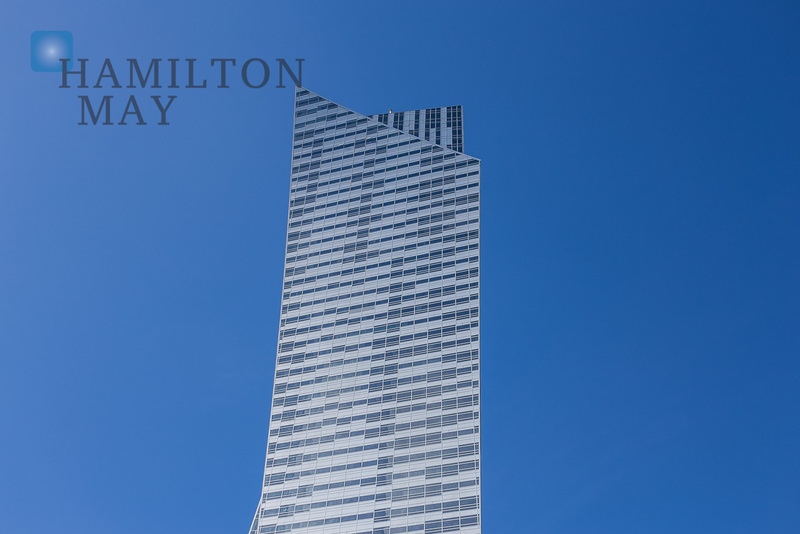 Hamilton May presents a one bedroom apartment located on the 16th floor of one of the most famous developments of the capital. Hamilton May presents a two bedroom apartment available for rent in the heart of Warsaw. Hamilton May presents an elegantly arranged apartment with a beautiful view of the city center, situated on the 16th floor of the prestigious Złota 44 investment. Hamilton May is pleased to present an exceptional modern-design apartment, with breathtaking views on the City, located on the 22th floor of the prestigious Zlota 44 development. Hamilton May presents an elegantly arranged apartment with a beautiful view of the city center, located on the 19th floor of the prestigious Złota 44 development. Hamilton May presents an elegantly finished apartment with a beautiful view of the city center, located on the 19th floor of the prestigious Złota 44 development. Hamilton May presents a unique apartment with a beautiful view of the city center, located on the 13th floor of the prestigious Złota 44 development. Hamilton May is pleased to present an elegantly decorated apartment, with a breathtaking view of the Palace of Culture, located on the 29th floor of the prestigious Zlota 44 development. Hamilton May is pleased to present an exceptional modern-design apartment, with breathtaking views on the City, located on the 27th floor of the prestigious Zlota 44 development. Hamilton May presents a one bedroom apartment located on the 12th floor of one of the most famous developments of the capital. Hamilton May presents a very sunny, elegantly furnished apartment in the prestigious Złota 44 investment. Złota 44 sits next to the Emilii Plater and Złota steets, in the immidiate vicinity of Central Business District, Central Railway Station, Złote Tarasy shopping centre and Palace of Culture and Science. Public communication in the area is perfectly developed with numeorus of bus and tram stops and metro station nearby. The neighborhood provides wide selection of service points, restaurants and cafes, clubs and pubs, theaters and cinemas.